Walnut Water level controller is an electronic product which controls the water pump automatically. Automatic water level controller switches ON the motor when the water level in the overhead tank drops below. Automatic water level controller switch ON the motor when the water level in the overhead tank drops below pre fixed low level (on point, usually 1/2 tank) and SWITCH OFF the motor when water level rises up to pre fixed high level (off point) motor also switches off when the sump water is at below FOOTVALVE level. Automatic water level controller allows you to decide the water storage levels for operations of the pump in the overhead tank and the sump. 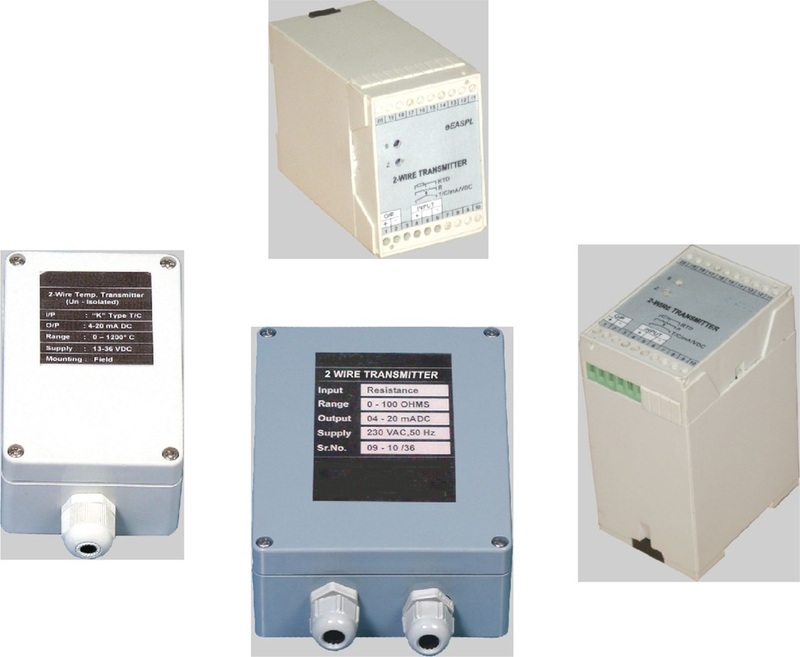 Automatic Water level controllers are highly recommended for metro cities or areas where drinking water is supplied through pipelines which are further distributed in homes, hotels, societies etc. No more overflow thus saving water, electricity & manpower. System has three position power control toggle switch with "auto" mode, "off" mode and "manual" mode. In "manual" mode, pump set can be controlled directly & level controller gets completely shut down & bypassed. Provide LED indication for Motor ON and OFF, water LOW and NORMAL. You no need to touch your Motor switches every day. Our system will switch ON / OFF your Motor automatically. Switches OFF the motor automatically if the Sump is empty. During emergency use your motor manually at any time. No chances of overflow, current wastage and motor burnout. Direct Plug & Play, Fast & Easy Installation. No need of manpower to maintain the motor, sump and tank. Commercial centres all places with water tanks etc.